The Australian government has announced they are beginning a consultation process which will lead to the introduction of a new temporary visa for parents visiting their children in Australia. The new visa is proposed to be a 5 year temporary sponsored visa. While some visa announcements are taken with a pinch of salt, this one seems to be going full steam ahead. The government says they are planning on introducing the visa by July 2017, less than a year away. No specific costs have been mentioned yet, but the government has said it will be ‘more affordable’ than the current visa options for parents coming to Australia. 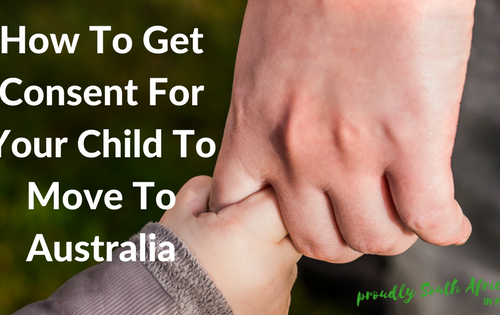 Parent visas currently are one of the most expensive routes into Australia. Parent visas at the moment can sometimes have wait times of up to 30 years – no joking. The Immigration department have acknowledged that the current visa program is ‘inefficient’, so hopefully that means much quicker processing times on the new proposed parent visa. Visa holders of this new parent visa will be required to have valid private health insurance to ensure they will not be a burden on Australia’s public health care system. 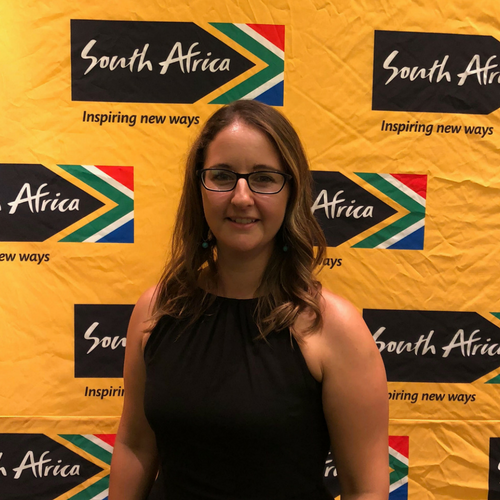 Applicants will have to show financial backing from the children they are visiting to further prove they are financially able to support themselves during their stay in Australia. 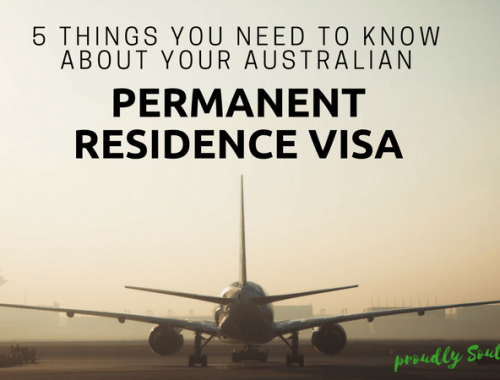 Only parents of permanent residents, Australian citizens and eligible New Zealand citizens will be able to apply for this visa. So for anyone here on a temporary visa, their parents are ineligible for this new visa type. Community leaders (mostly in the Indian community as they have been lobbying for this visa type) are being consulted with and have been invited to email submissions on the new visa’s features – you can email the department on temporary.parent.visa@border.gov.au by 31 October 2016. The Australian government has recognised the benefits of having three generations of families reunited for longer periods of time, and many will agree and be excited about this new proposed visa category. To keep up to date with this development, subscribe to my blog below and follow my Facebook page. 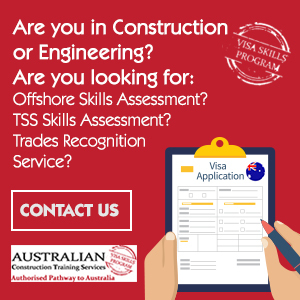 Looking for more information on migrating to Australia? Read my post on 4 popular ways to migrate to Australia here.